I am so head-over-heals in love with the new 2017-2018 Annual Catalog! 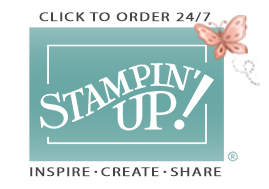 This is, by far, Stampin' Up! 's best yet! The stamp sets! The embellishments! And the paper! Have you seen the paper?! It is gorgeous! It is fun! It is exquisite! It is all those things and more! If you're anything like me, you are going to want all that yummy paper! There are 15 new Designer Series collections in the new catalog, and to purchase the full packs, you would have to spend $188. So, how do you get it all without breaking the bank? I'm so glad you asked! You reserve your spot in my Designer Series Paper Share, that's how! What is a paper share? 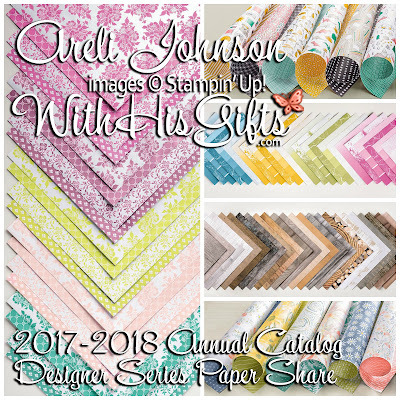 It's a brilliant way to sample all of the new Designer Series Papers in the 2017-2018 Annual Catalog at a fraction of the cost! This is, also, a great way to try out the paper and see what you love and, absolutely, must have in the full pack. And, there's nothing like seeing and touching the paper to get your creative juices flowing, right? Be sure to read to the bottom of this post so you know exactly how my Paper Share works. You don't want to miss any of the important details! A $10 deposit is required to hold your reservation and an invoice for the remaining balance will be emailed to you on May 24, 2017. 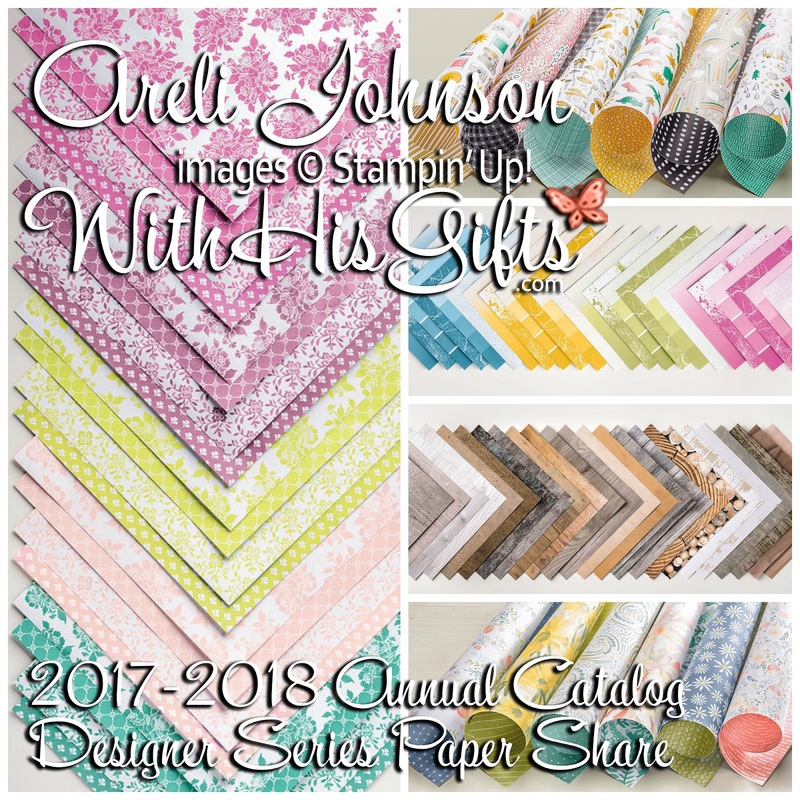 Click HERE to reserve your spot in my 2017-2018 Annual Catalog Designer Series Paper Share. May 8 - 23, 2017 Reservation period for my paper share is open. A $10 deposit is required to hold your reservation. Note: the reservation period will remain open until May 23, 2017 or until full. May 24, 2017 A PayPal invoice for the remaining balance will be emailed, in groups of 4, to everyone who has reserved a spot in my paper share. 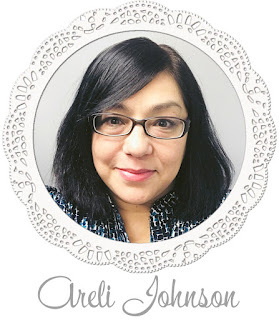 June 1, 2017 A Stampin' Up! order will be placed for the paper share packages of everyone who has paid their remaining balance invoice. June 11-18, 2017 Individual paper shares will be cut, sorted, labeled and packaged. Beginning June 20 USPS Priority Mail labels will be printed and individual paper shares will be shipped, as long as there are no back orders. Please be sure that your shipping address is correct in PayPal. This is the address that your paper share package will ship to. Available only to those with a U.S. address.